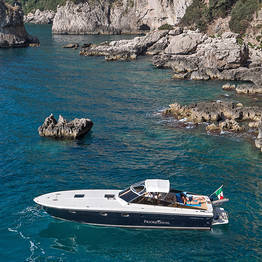 If you want a boat tour that is truly unforgettable, you need to choose an unforgettable boat! 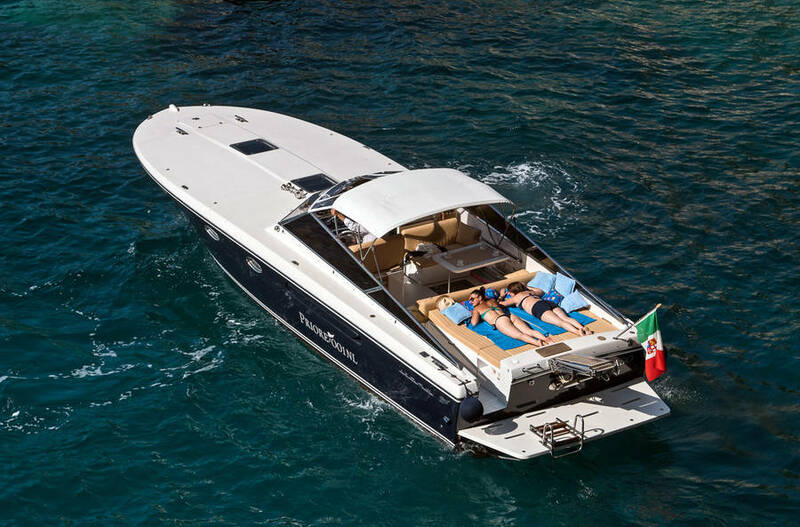 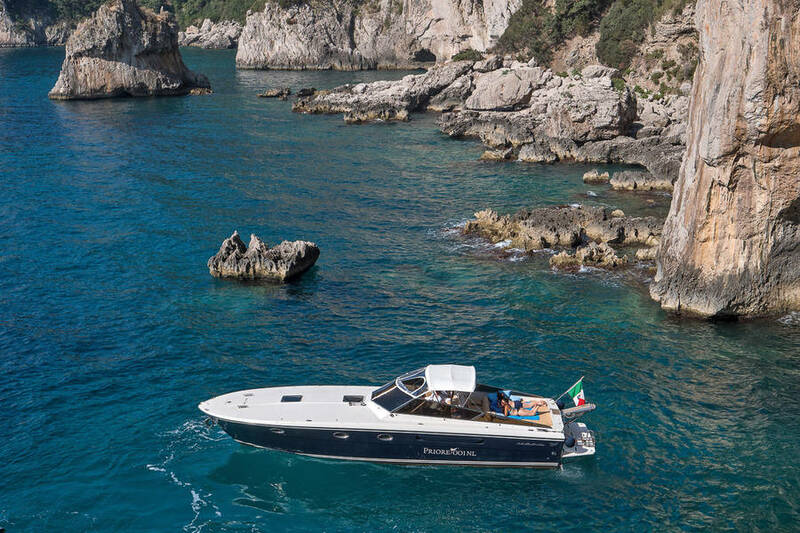 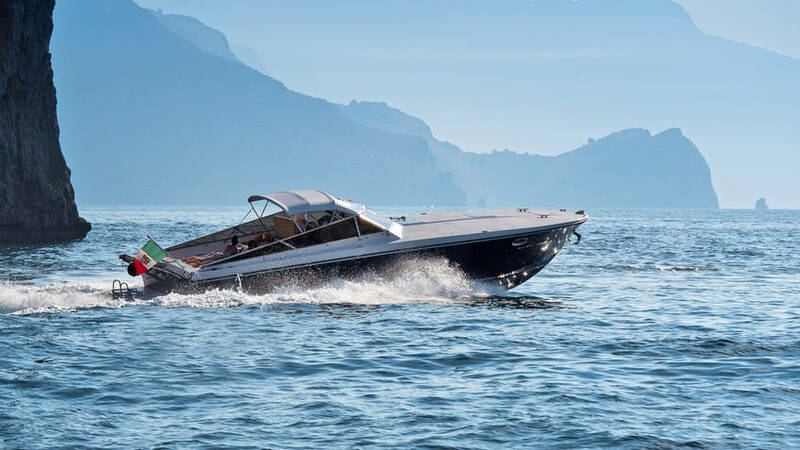 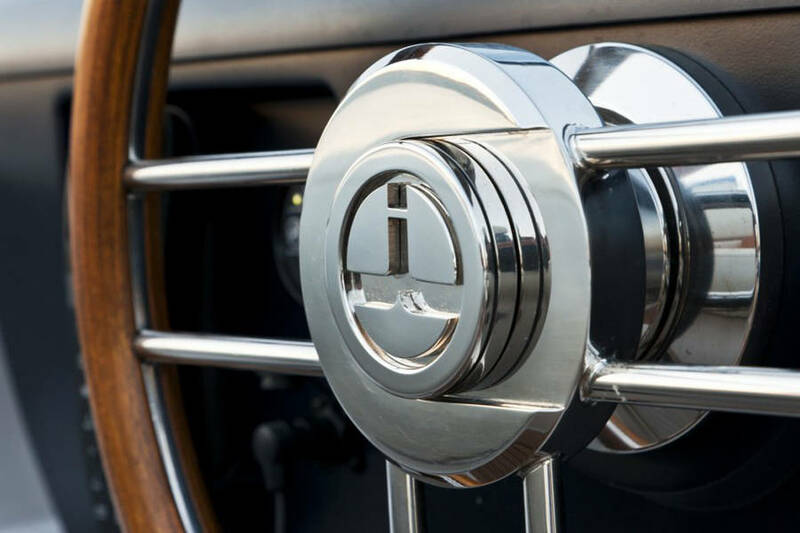 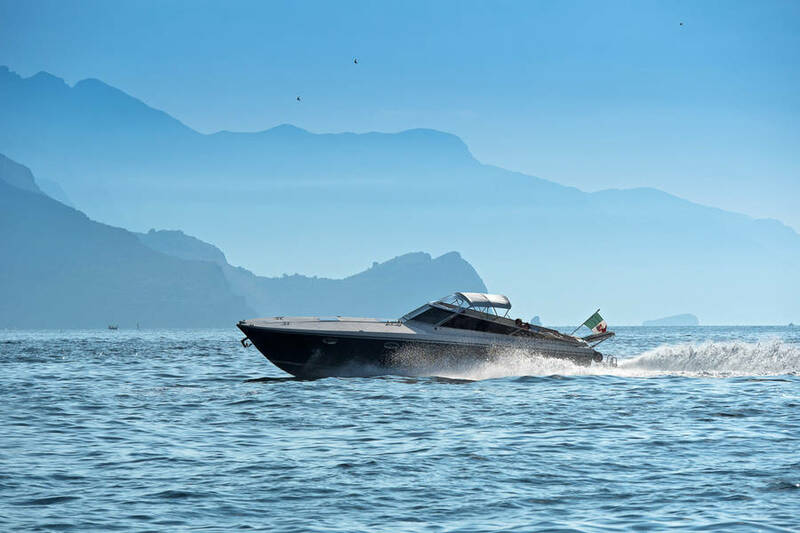 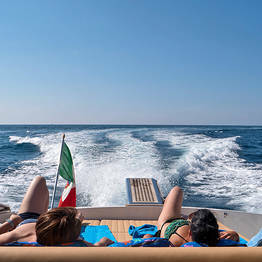 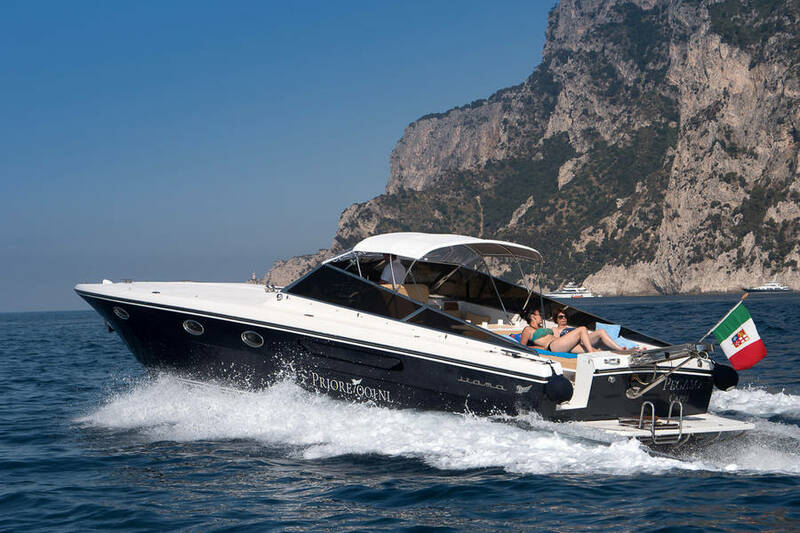 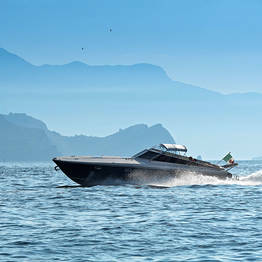 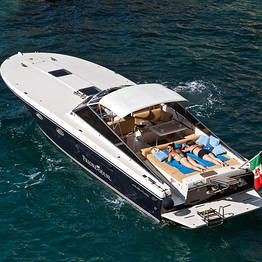 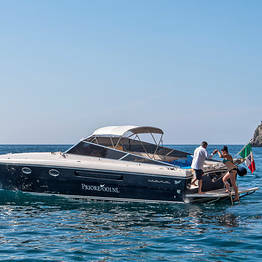 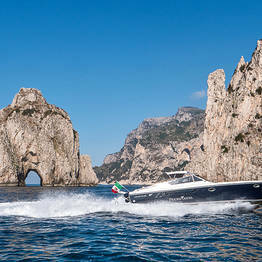 Hop aboard the elegant Itama 40 speedboat, an exclusive craft used by Priore Capri Boats for our luxury boat tours. 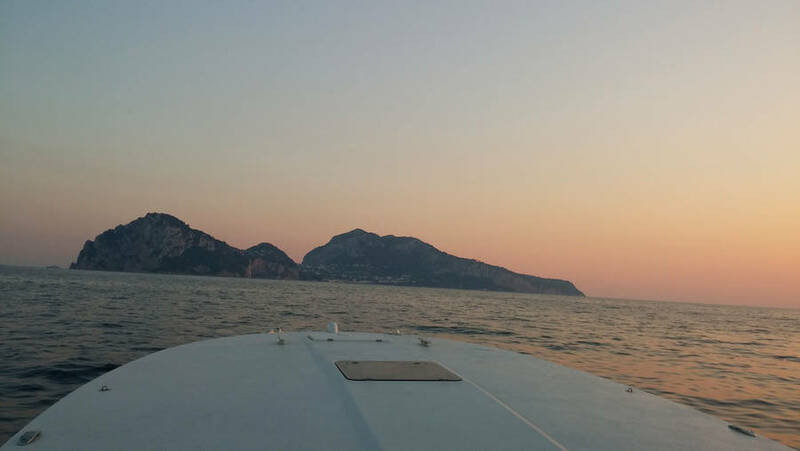 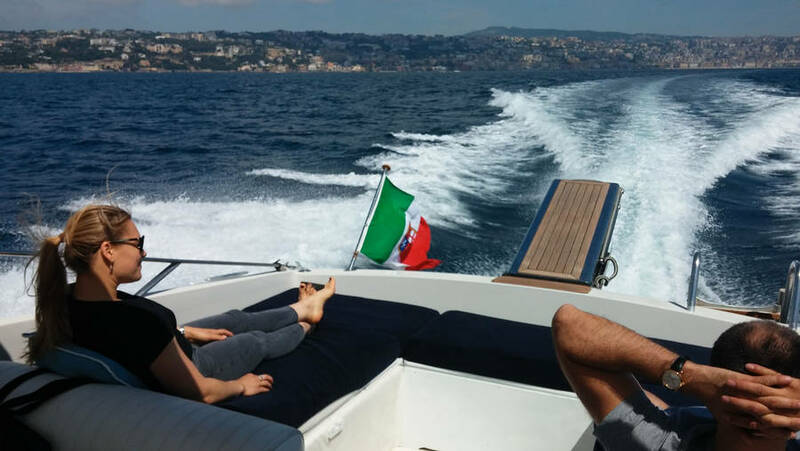 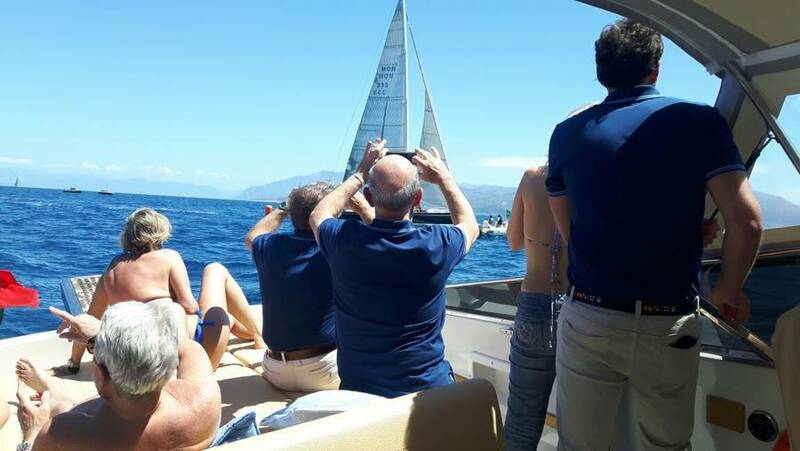 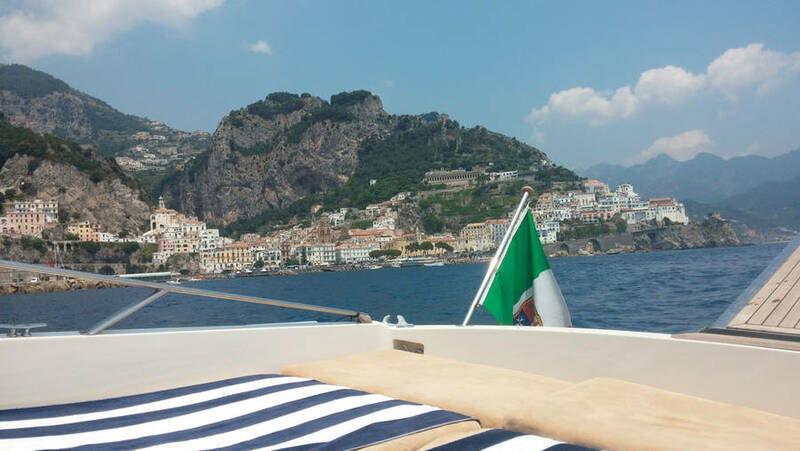 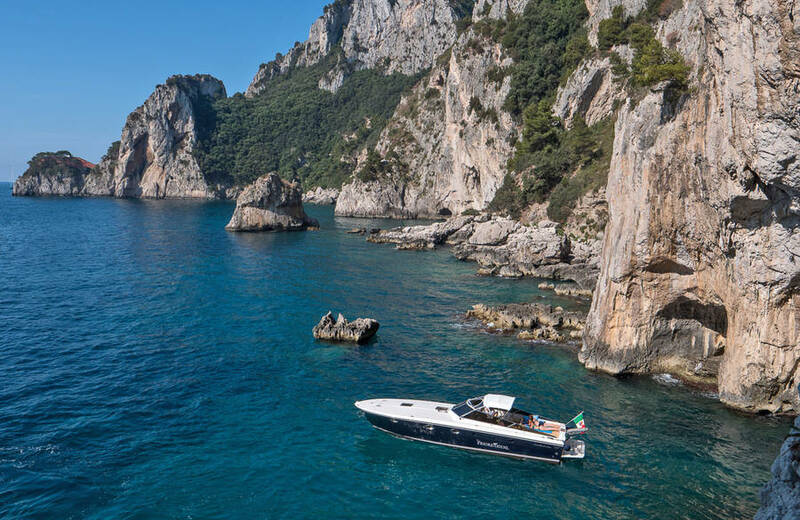 You can make your dreams come true on board our Italian open cruiser that lets you fly across the waves past spectacular coastline sights like Sorrento, the Punta Campanella Marine Reserve, Capri, Positano, Amalfi, and many other fantastic destinations like Naples and the Amalfi Coast. 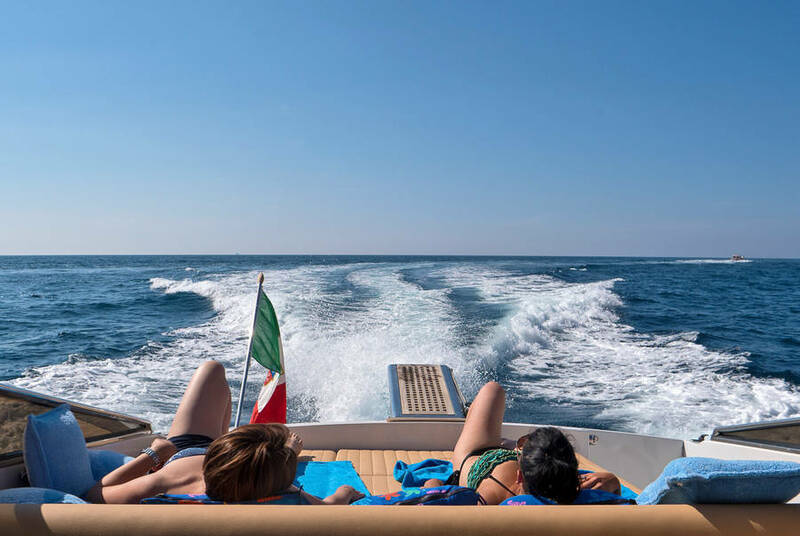 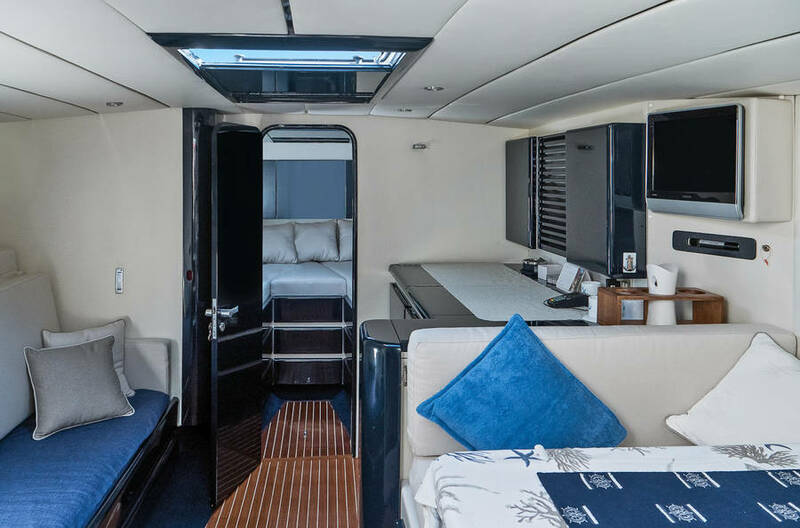 For those who love spending a day at sea, we have created a number of boat tours for every style and taste, but all of them share the speed and comfort of our Itama 40 luxury cruiser so you can savor the highest service and performance on the water. 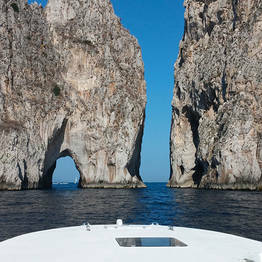 Magical Capri: from a half-day tour around the island to an all day sail with a swim beneath the Faraglioni. 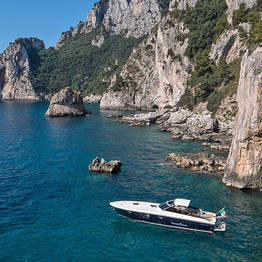 Sorrento: unforgettable tours of the Sorrentine Peninsula and the Punta Campanella nature reserve. 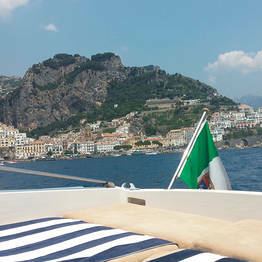 A full day on the Amalfi Coast, including your choice of Positano, the Li Galli islets, and magnificent Amalfi. 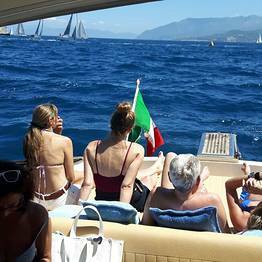 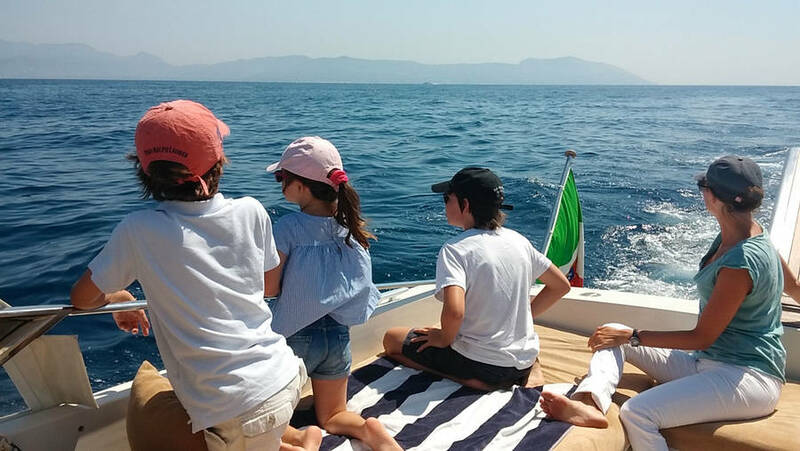 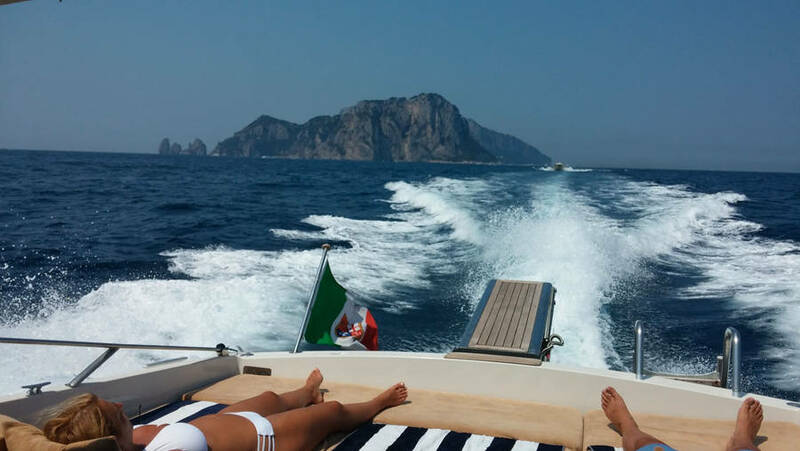 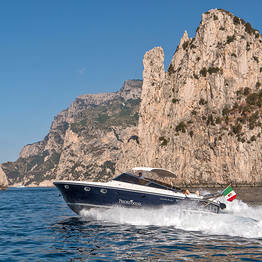 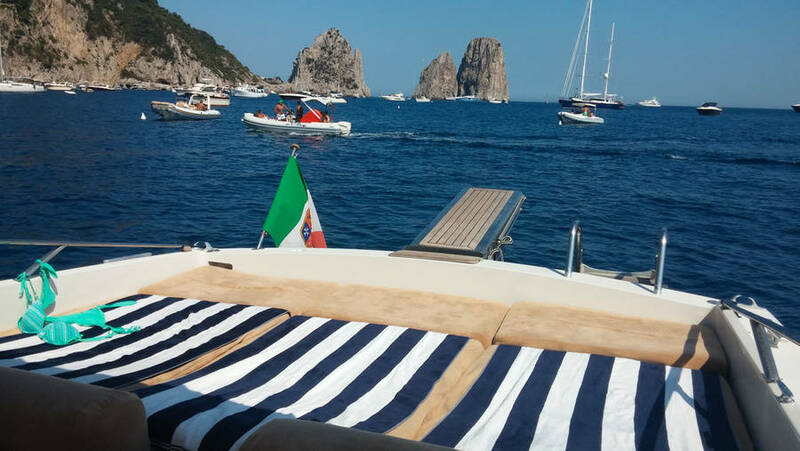 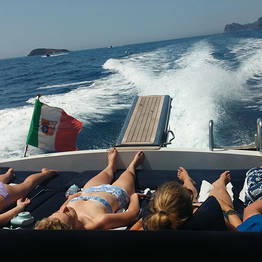 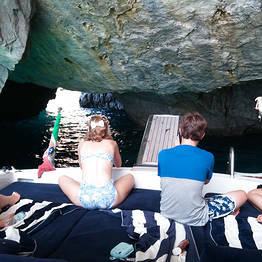 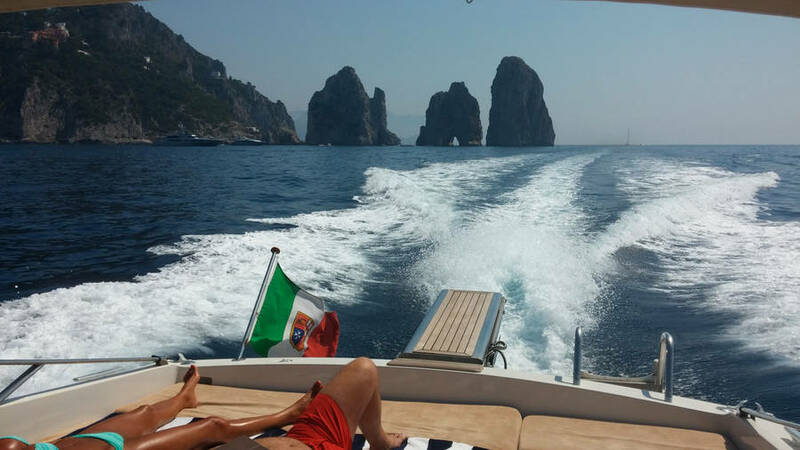 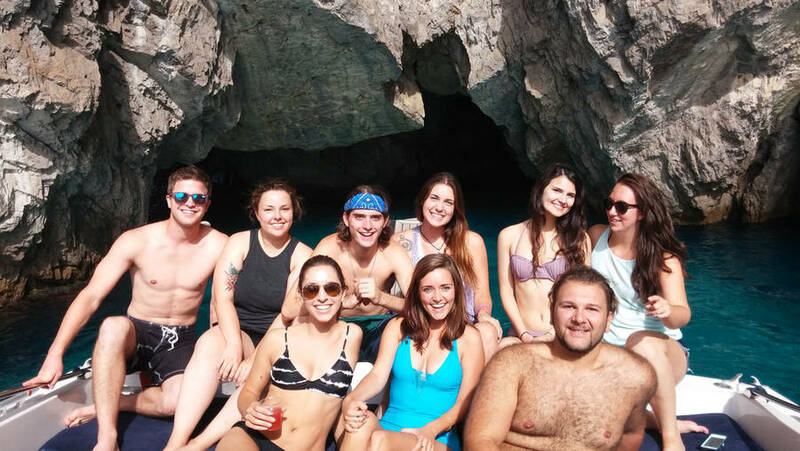 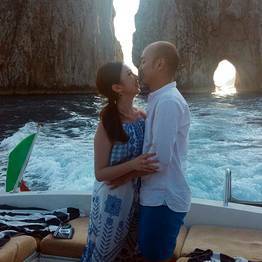 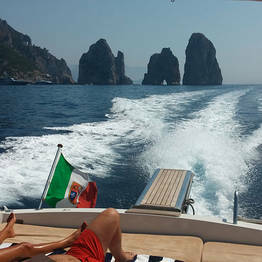 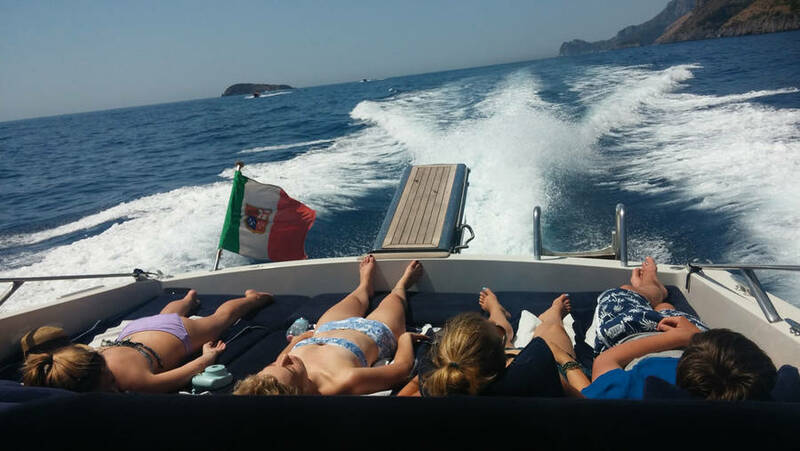 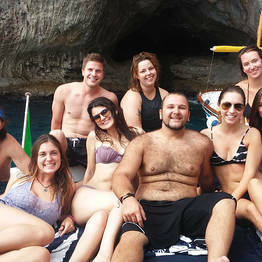 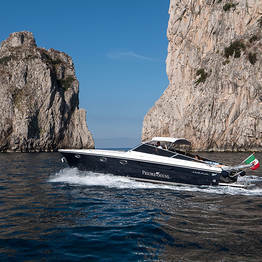 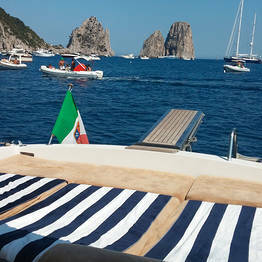 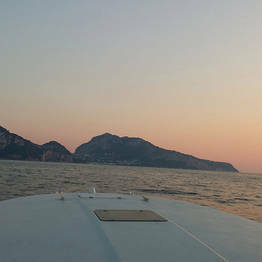 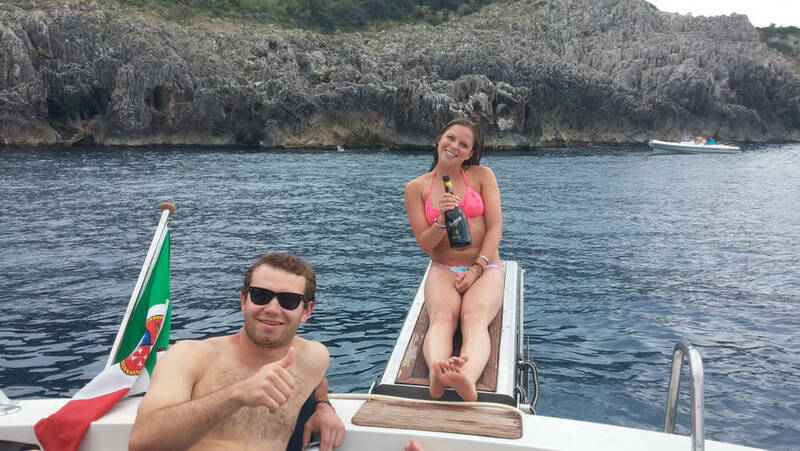 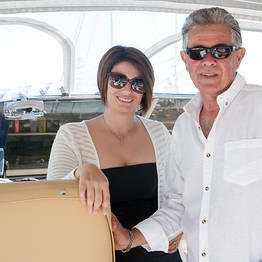 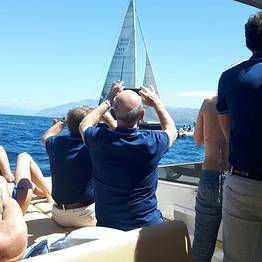 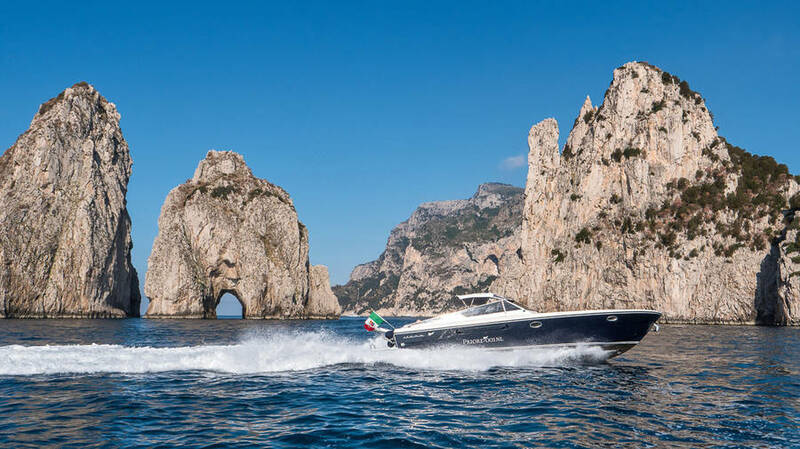 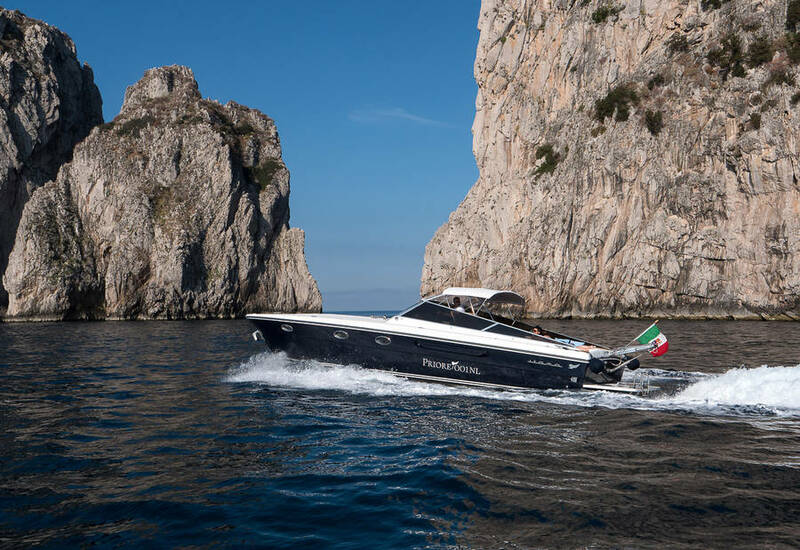 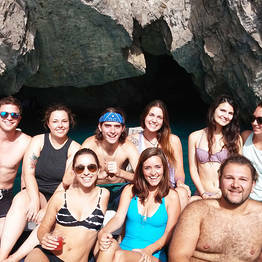 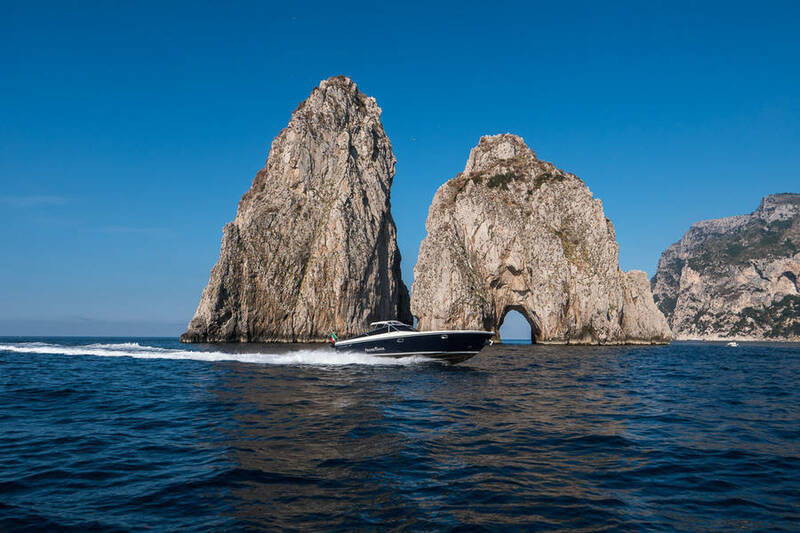 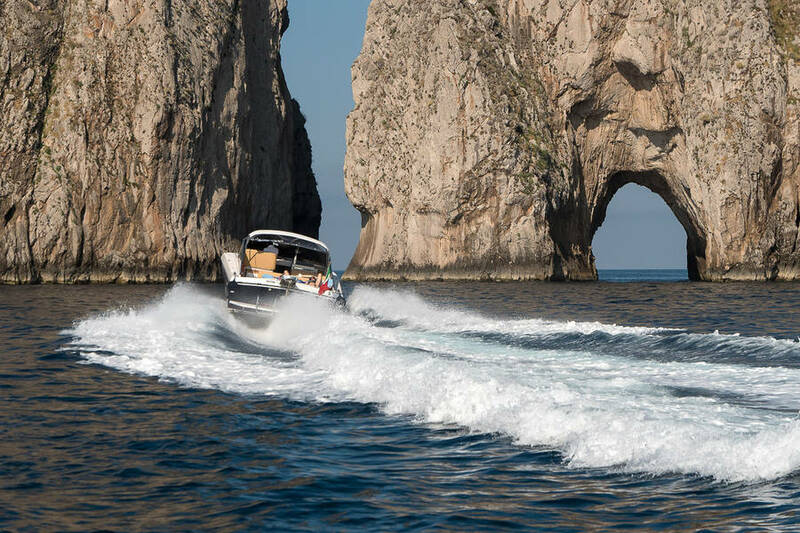 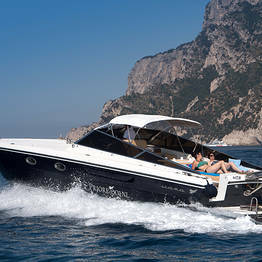 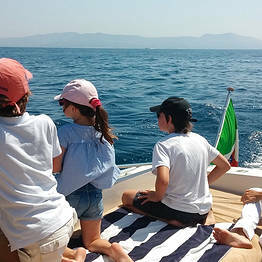 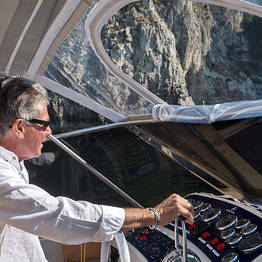 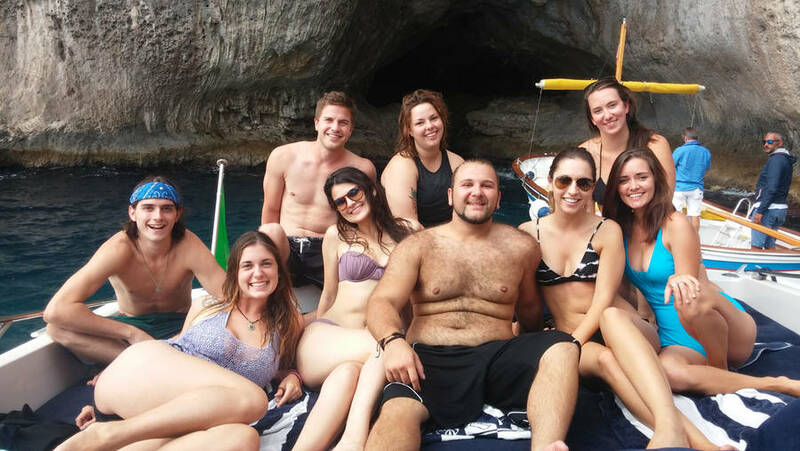 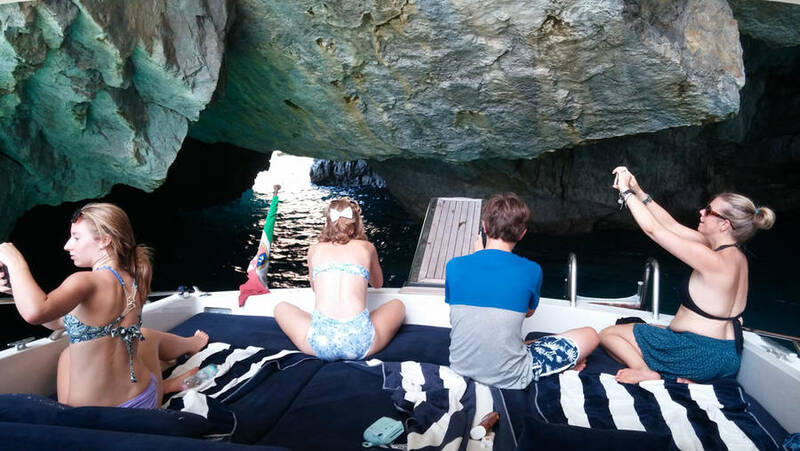 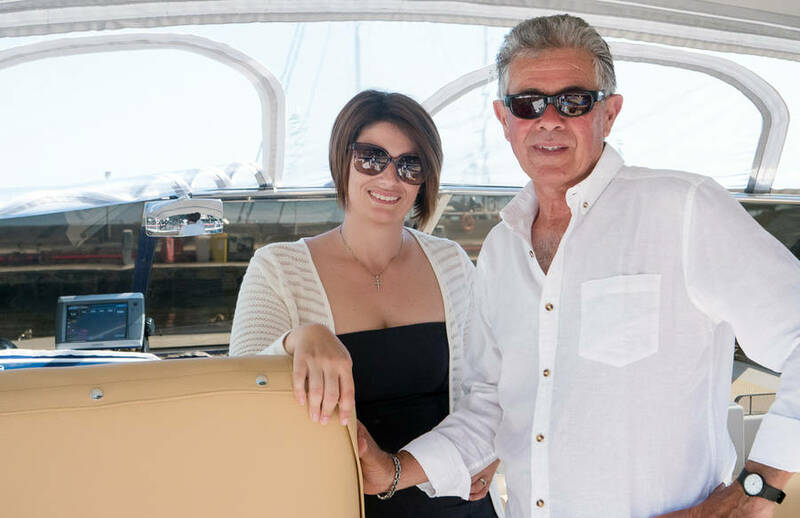 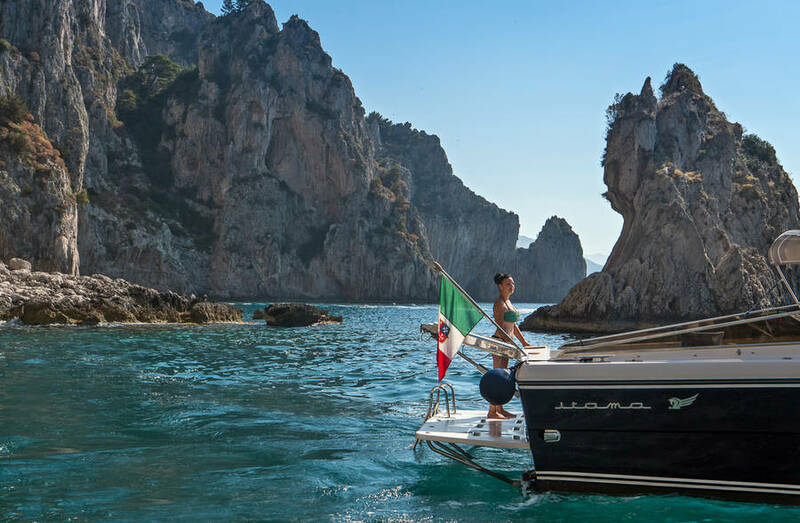 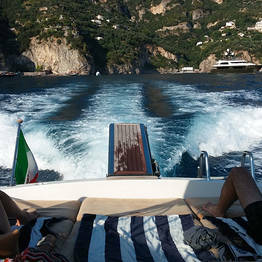 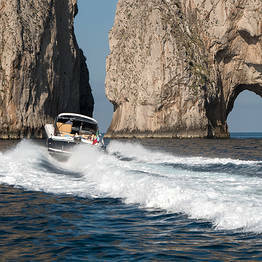 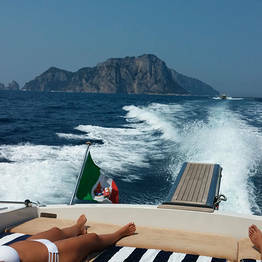 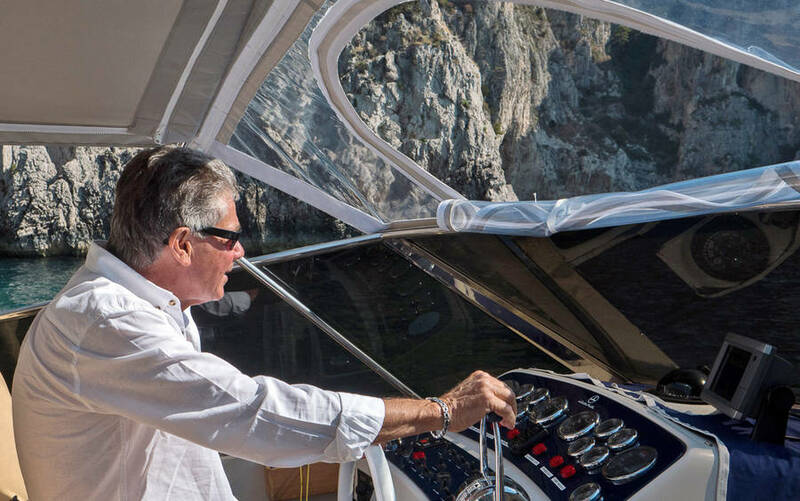 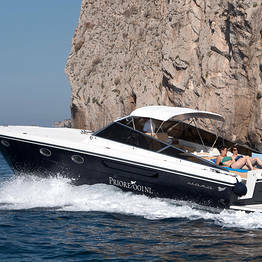 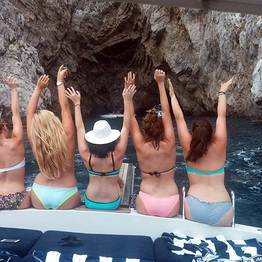 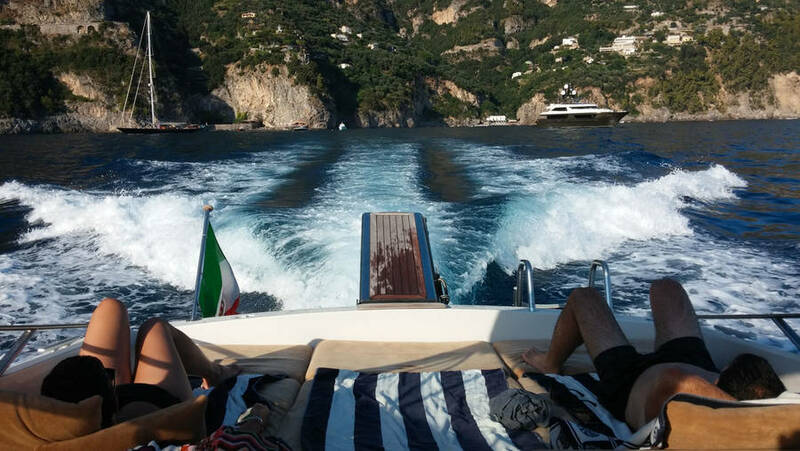 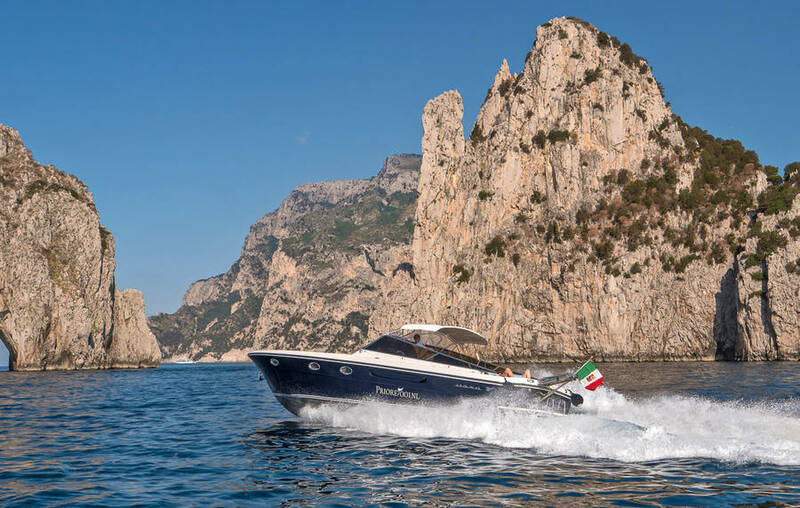 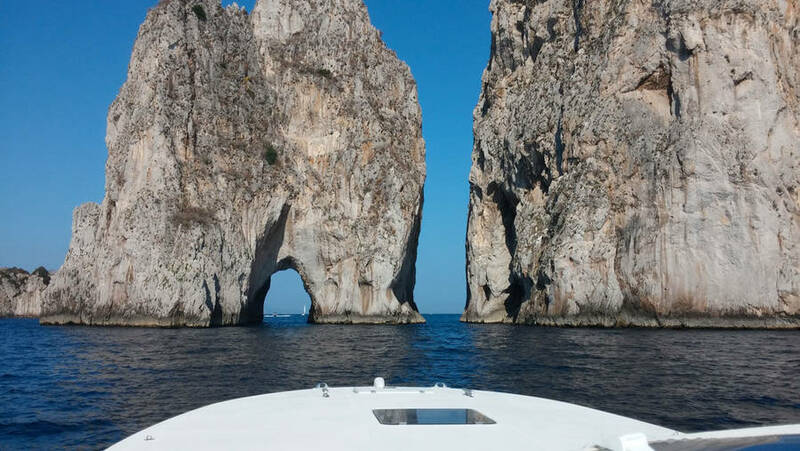 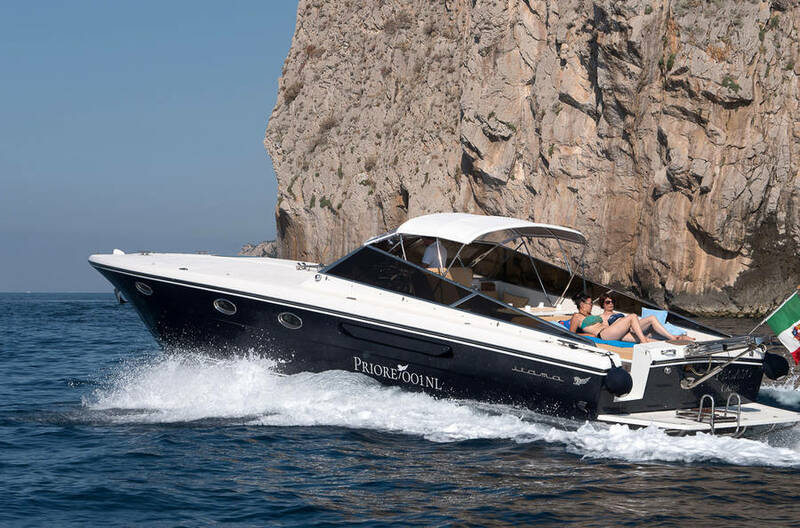 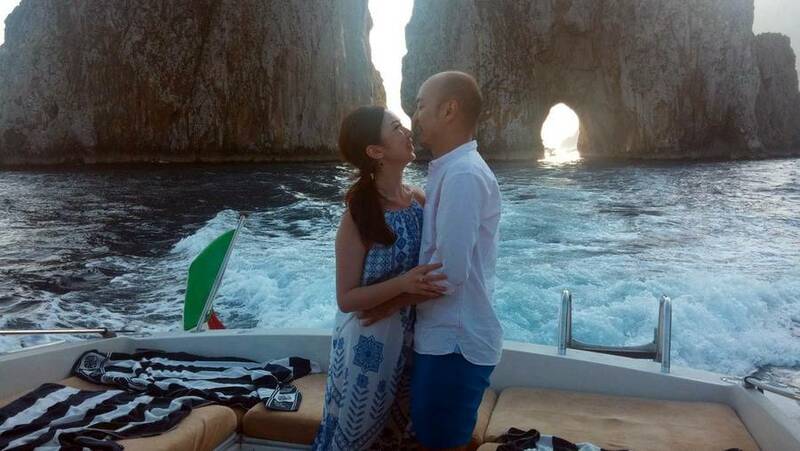 Priore Capri Boats' tours and day trips are the best of the best. 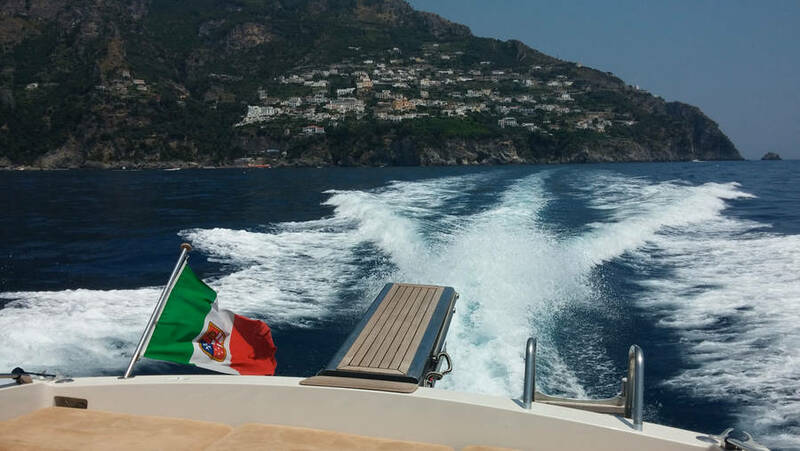 We pride ourselves on professional vessels and equipment and our staff is happy to take care of any special request. 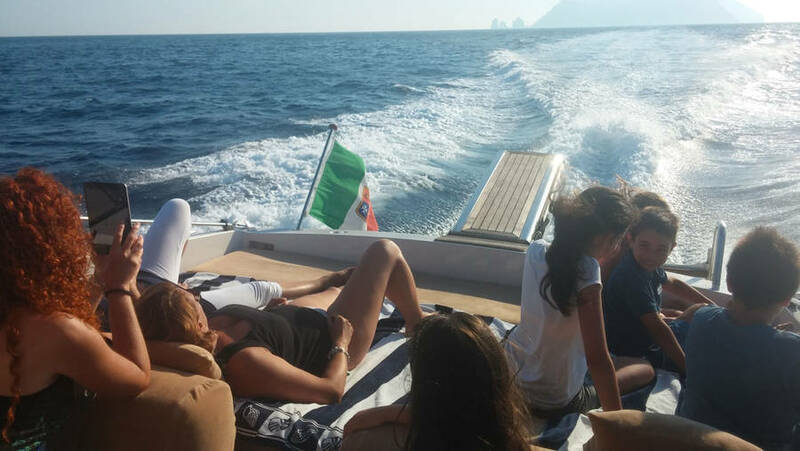 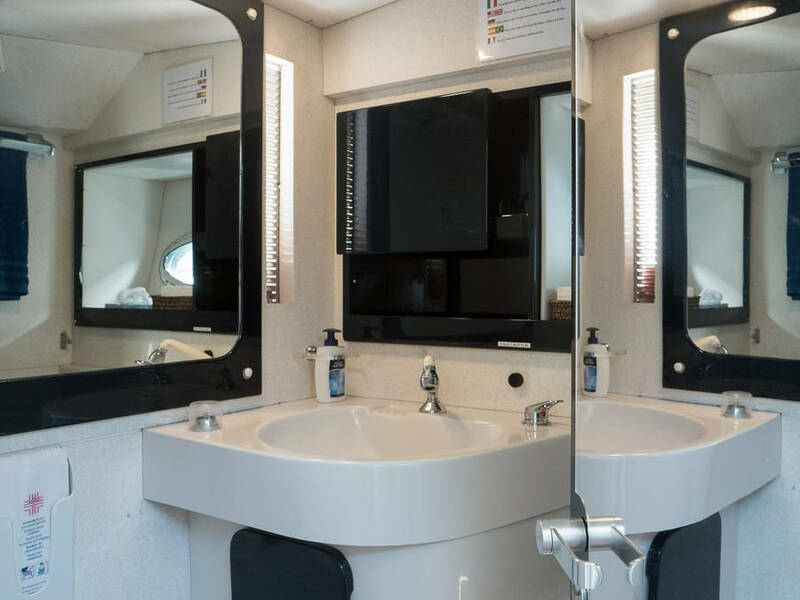 We can provide a number of services on board, including a multi-lingual hostess, light Mediterranean lunch, fruit, and Champagne. 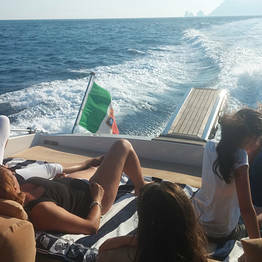 We can also arrange for relaxing massages by qualified therapists directly on board! 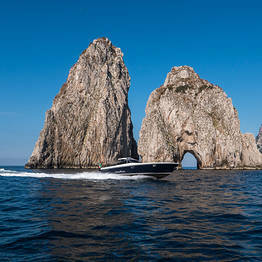 Trips with Priore Capri Boats depart from Marina Grande, the marina for the island of Capri.